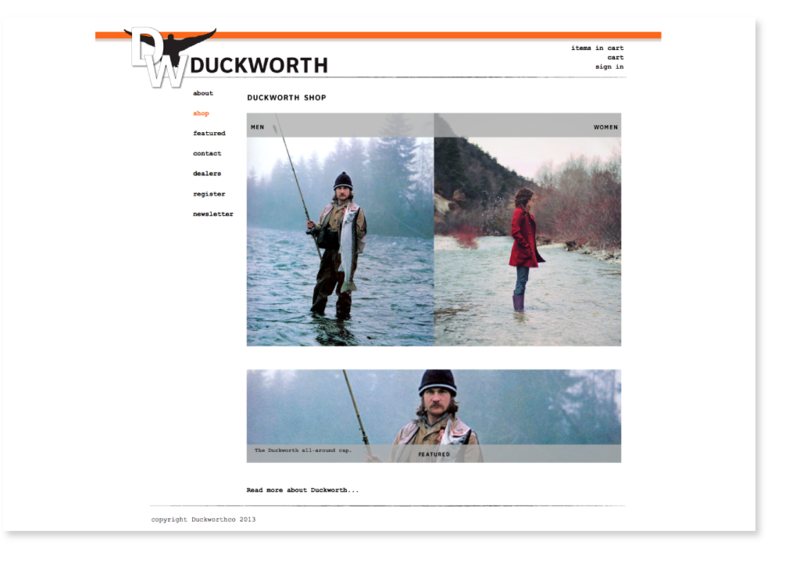 Brand identity development for Duckworth, a wool apparel company based in Bozeman Montana, including logo and related brand assets. 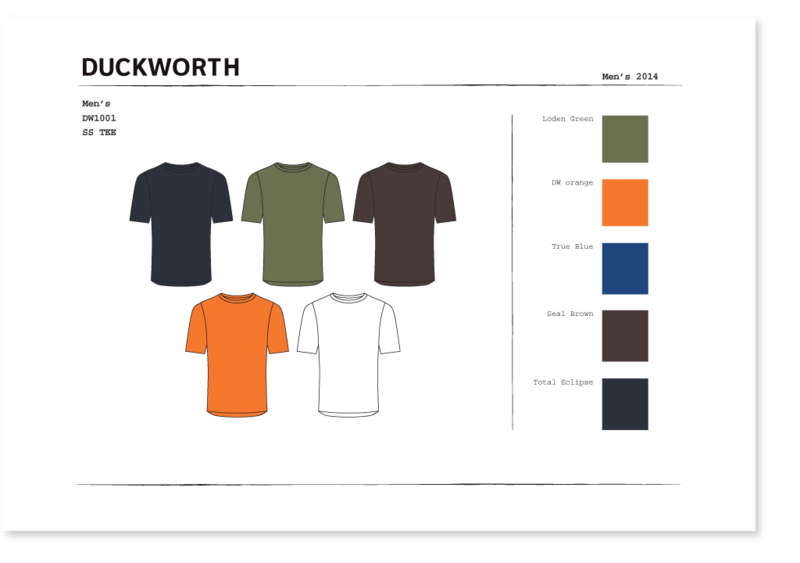 Apparel collection design and development with manufacturer/owners. 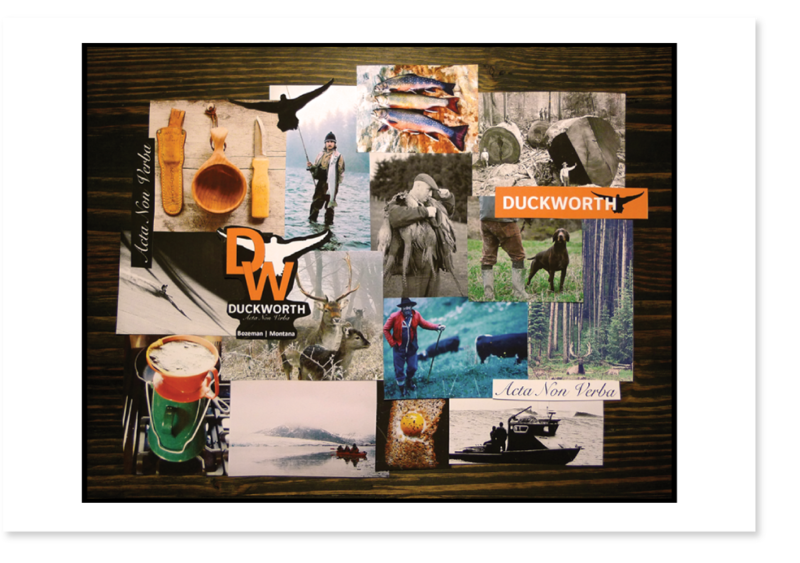 Web site design.